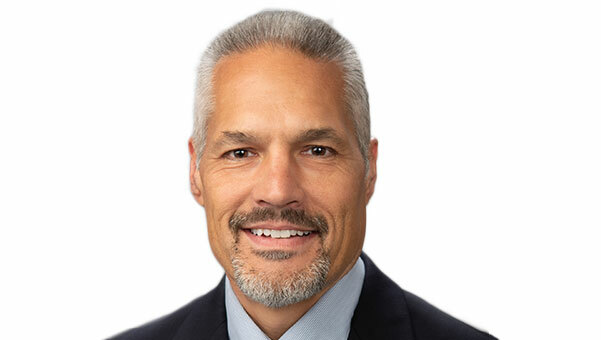 Midland, Mich., U.S.A.-based Savant Group announced the appointment of John Bucci as vice president of Technical Development. The Savant Group is comprised of four independent ISO 9001-certified corporations working collaboratively in the lubricant industry for the technical advancement of oils, lubricants and related materials and their application. Bucci will be responsible for setting strategic direction in the development and enhancement of existing technology, new product development, process development and portfolio management. He brings more than 30 years of experience and knowledge in process R&D, chemical manufacturing and mechanical processing. Prior to joining the Savant Group, Bucci was a process engineering manager for more than 15 of his 30 years with Hemlock Semiconductor Corporation, Hemlock, Mich., U.S.A. He held a series of leadership roles in manufacturing and process engineering, identifying opportunities and facilitating initiatives to expand capacity, improve product quality and customer satisfaction as well as guiding intellectual property strategy and decision-making. His previous accomplishments showcase his exceptional ability to work across business functions and major technology platforms to achieve key business objectives. “The Savant Group has a strategic and innovative vision for the companies, and I’m delighted to step into this role and be a part of their continued growth,” said Bucci. Bucci has a Master of Science in Solid State Science & Technology and a Bachelor of Science in Chemical Engineering from Syracuse University, Syracuse, N.Y., U.S.A.
ExxonMobil’s Speedpass+ app now available in GM vehicles sold in the U.S.